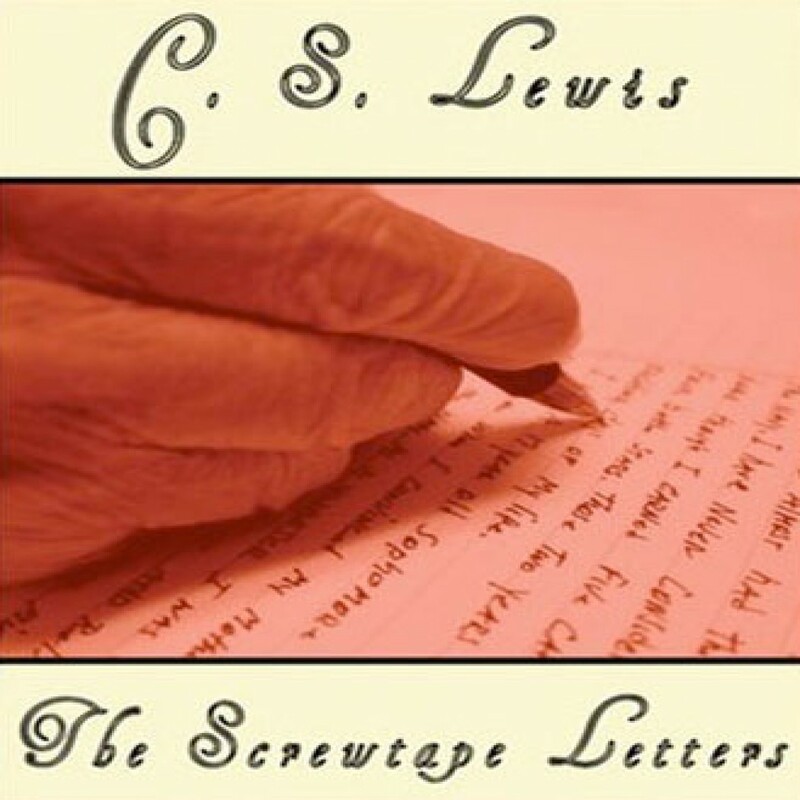 The Screwtape Letters by C.S. Lewis Audiobook Download - Christian audiobooks. Try us free. Very insightful. Hundreds of gems that describe today's world so well, especially liberals and people that have left Christianity. I found this hard to listen to while driving however, because I had to concentrate to reverse the point of view of all the statements. This is better to read and underline than to listen to while driving. The readers' voice is hard to take after a while, but he is impersonating a devil, so I don't think he could do better. But that is another reason it is hard to listen to. Really enjoyable - I listened to it in just 3 days! Gives you a very different view of life and the supernatural. May we never forget that theres a spiritual wsr going on continuously, relentlessly around us!! !